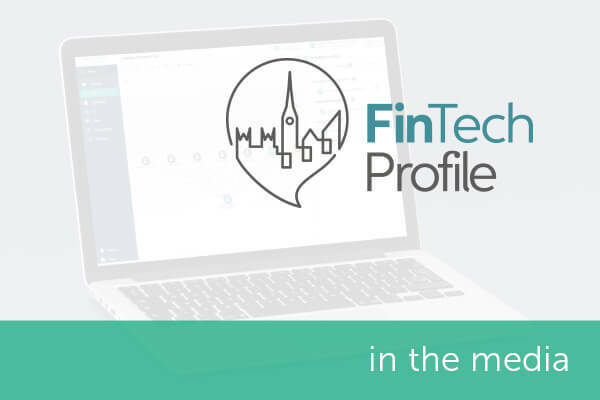 encompass CEO Wayne Johnson was interviewed in FinTech profile on his views on FinTech and RegTech and what the future holds for encompass. Speaking to FinTech Profile, encompass Co-Founder and CEO Wayne Johnson was asked his views on a range of subjects, from his upbringing and experience in the technology market, to his new venture with encompass, what issues we solve and the benefits we bring to clients. The changes being implemented at governmental and intergovernmental level require firms across sectors to undertake comprehensive checks on client before they can be successfully onboarded. For this reason, encompass have developed technology to automate Know Your Customer (KYC) policies and ensure adherence to Anti-Money Laundering (AML) and Counter Terrorism Financing (CTF) regulations in financial, legal and accounting businesses. Find out in the interview where Wayne would utilise a magic wand within the banking/FinTech sector, and his reasons for carrying two phones!